With the constant support of our dexterous workforce and expert professionals we are able to come forth with a sustainable spectrum of Mixed Series Tilethat can be used in interiors, exteriors, kitchens and bathrooms. 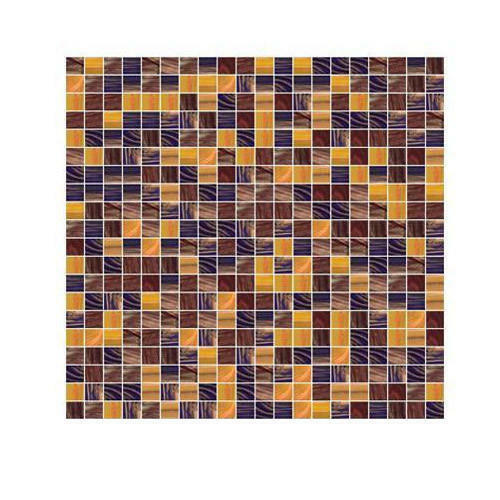 The offered tile is processed using high-grade basic material and advanced machinery. Further, this product is stringently tested against various parameters to make it defect-free before delivering it to clients' end.